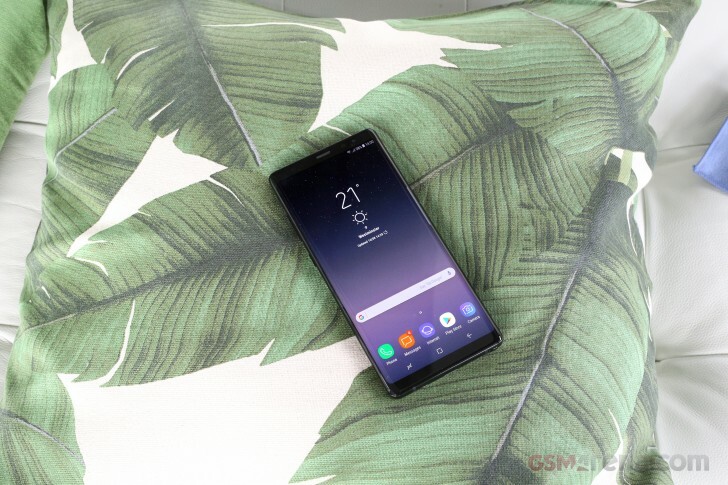 Samsung has started accepting pre-registrations for the Galaxy Note8 smartphone in India. You can head to the company's official India website (link at the bottom), and fill in basic information about yourself - like name, email, and mobile number - to receive updates about the phone's availability. Pre-orders are expected to open September 11 onwards, and sales will reportedly begin a couple of weeks later (starting September 25). As for pricing, rumors say the device will start at INR 69,900, which currently translates into around $1,090. V30 is the best phone to date from LG electronics. Great features and stylish looks.